Desert National Park is located in Thar Desert which is a part of Rajasthan a Western Indian state. 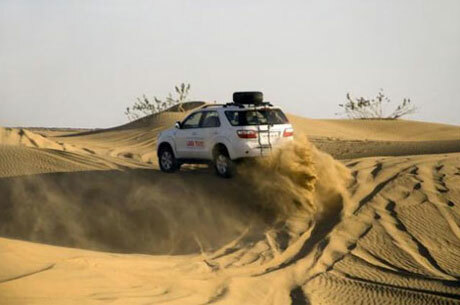 Desert National Park is situated near to Jaisalmer known as Golden City. It is one of the biggest national parks of India and is an outstanding ecosystem example of great the Thar Desert. It has got varied fauna. The sand dunes here shape about 20% park of the National Park. The other landform of the park is of rough rocks along with solid salt lake bottoms. It also has inter-medial zones and permanent dunes those are very appropriate for the animals like Chinkara to run speedily. The delicate ecosystem of the Thar Desert maintains a distinctive and diverse wildlife species. 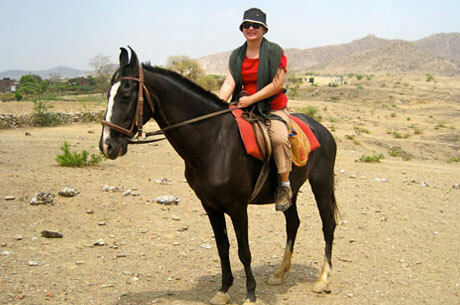 The Sudashri post of the national park is an ideal site to view the wildlife. Thar Desert maintains only some kinds of shrubs, grasses and xerophytes plants. The cover of leaf is very much limited and not appropriate for big herbivorous, however camel is an exception. In Desert National Park, the major wildlife found are the spiny- tail lizard, sand fish, desert monitors, chameleons and few snakes as the deadly viper and also the krait. Other prominent animals spotted are Chinkara, the desert fox, blackbuckand Bengal fox etc. However, the national park is moderately prosperous in avian population. 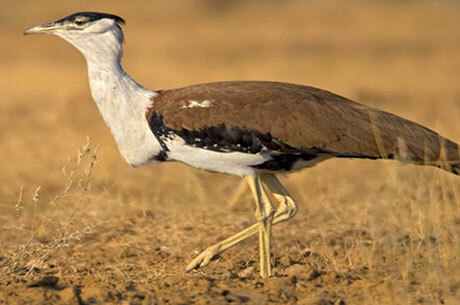 The furthermost attraction of desert national park is the great Indian bustard which is a highly endangered bird species. The Indian Bustard – which is a heavy, large, and graceful draws many bird watchers from across the world. It is a wonderful bird and can be spotted in significantly excellent numbers. The great Indian Bustard migrates in various times locally. The park is a paradise for resident as well migratory desert birds. Apart from this there are many other birds as well like sand grouse, gray partridges, spotted eagles, Short- toed Eagles, Tawny Eagles, demoiselle crane, shrikes, quails, larks, peafowl bee-eaters, eagles, Laager falcons, harriers, orioles, warblers, buzzards, kestrel, babblers and vultures etc. Jaisalmer Fort which is also known as Golden Fort is a major attraction of the town. This fort is still inhabited. The Jain temples inside the fort are worth visiting. There are many Havelis or mansions in the old city of Jaisalmer as Patwon Ki Haveli, Nathmalji Ki Haveli and Salim Singhji Ki Haveli. These Havelis are superb in-terms of architecture and carving. The ideal time to visit Desert National Park is from October to February. The best way to explore the wildlife into the National Park is through open top jeep safari. Please carry a truly nice binocular and the Ultra Zoom SLR camera with you. 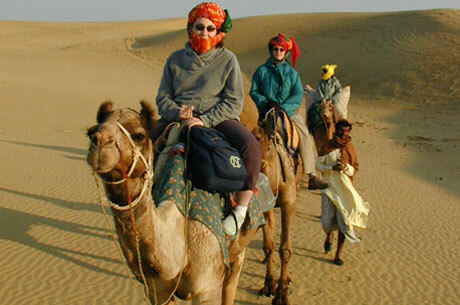 Air: Jaisalmer is the nearest airport located 40 KMS from the park. For more flight option, one may arrive at Jodhpur airport which is 300 KMS away. Train: Jaisalmer railway station is a connected with express trains from major cities as Jodhpur, Jaipur and Delhi.